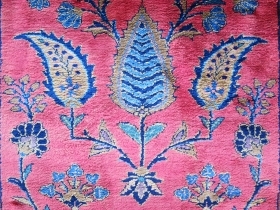 active since February, 24, 2019. 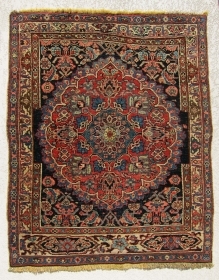 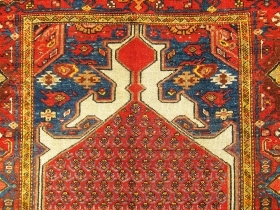 Great, antique Hamedan rug, awesome colors and very nice piece. 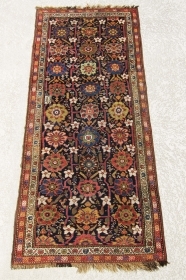 Size 6'-3"x3'-7"
Great pure silk (garti) Kshan rug with signature, soft, no stiff foundation. 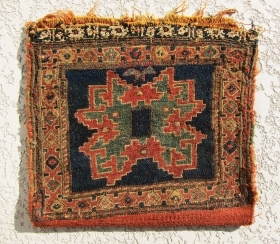 Top piece. 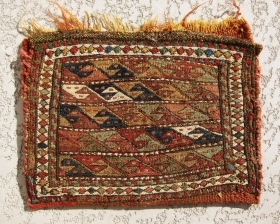 Colorful, antique Mafrash side panel, complete border, good condition, and happy colors. 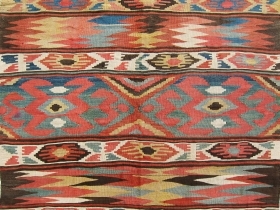 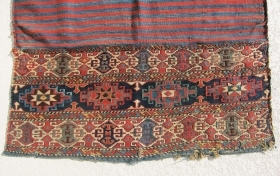 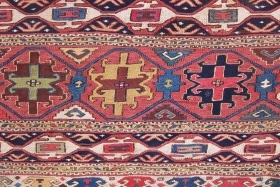 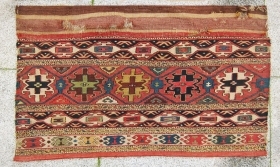 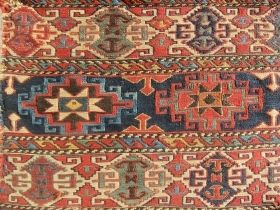 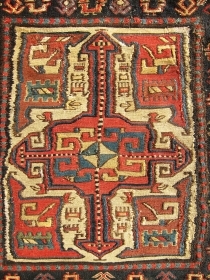 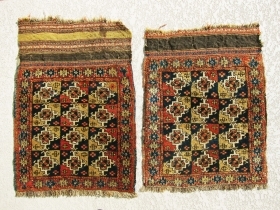 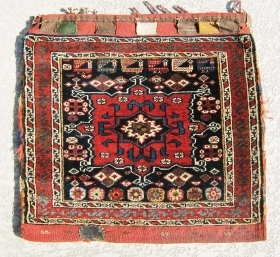 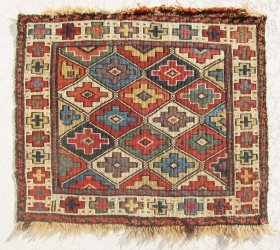 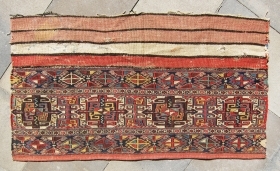 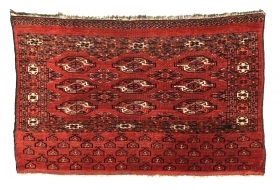 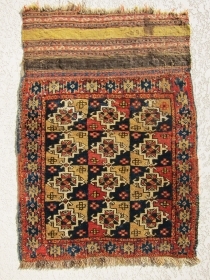 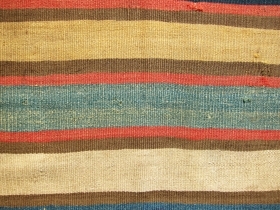 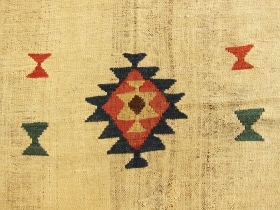 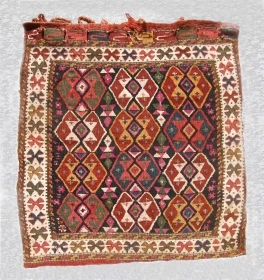 Antique kilim with primitive motifs, very old, good natural colors, perfect condition, lovely piece, size: 8'-4"x3'-6". 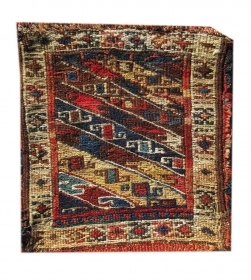 Old and lovely small Heybeh in good condition, size: 15"x15"
Antique Turkoman chuval, good condition, and size is: 4'-6"x2'-9". 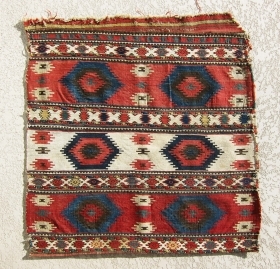 Rare and antique Gharadagh (Shahsavan) pile bag, fine weave, perfect, good colors. 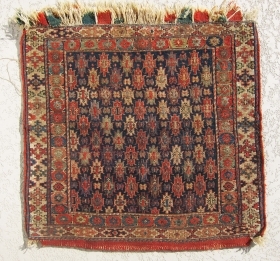 Very old small Shahsavan sumac Heybe, very fine and lovely. 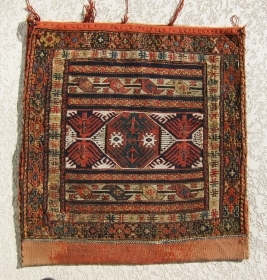 Size: 9"x11"
Cargo bag mixed technic sumac and kilim, good colors, good condition, size: 3'x2'-10"
nw bag face, good condition, size: 2'-2"x2'-1"